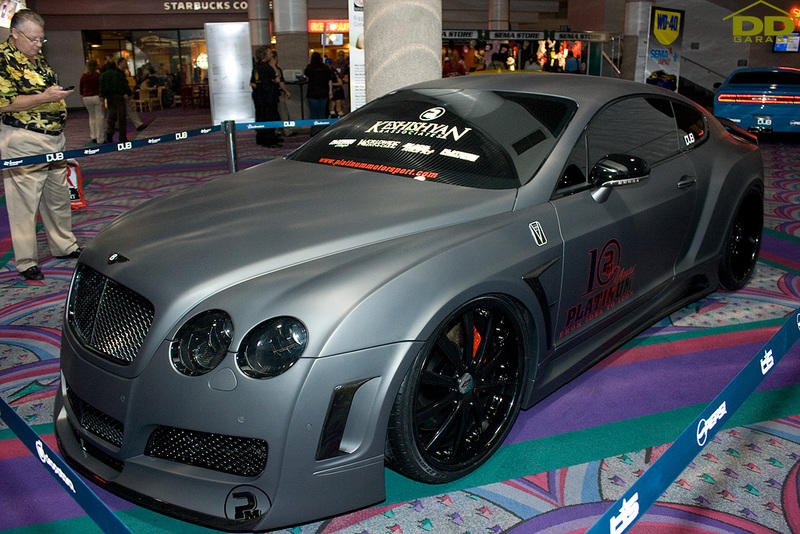 Spotted this matte black Premier 4509 Continental GT from Platinum Motorsports at a SEMA 2009 concourse. 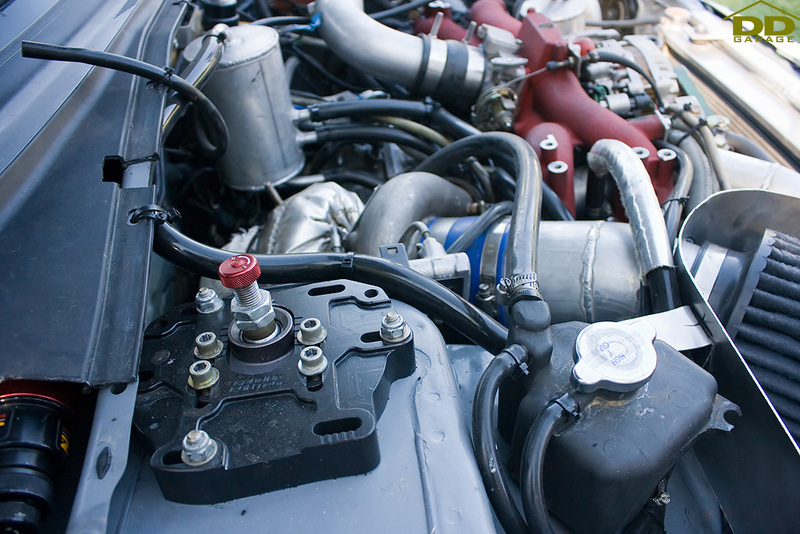 For those unfamiliar, Platinum Motorsports is a luxury and exotic tuning shop that caters towards the rich and famous in Los Angeles. They’re based in this tiny shop on Melrose Blvd. And also for those unfamiliar, Premier 4509 is Veilside’s luxury and exotic aero division. I really like Premier 4509′s kits for the Aston Martin. 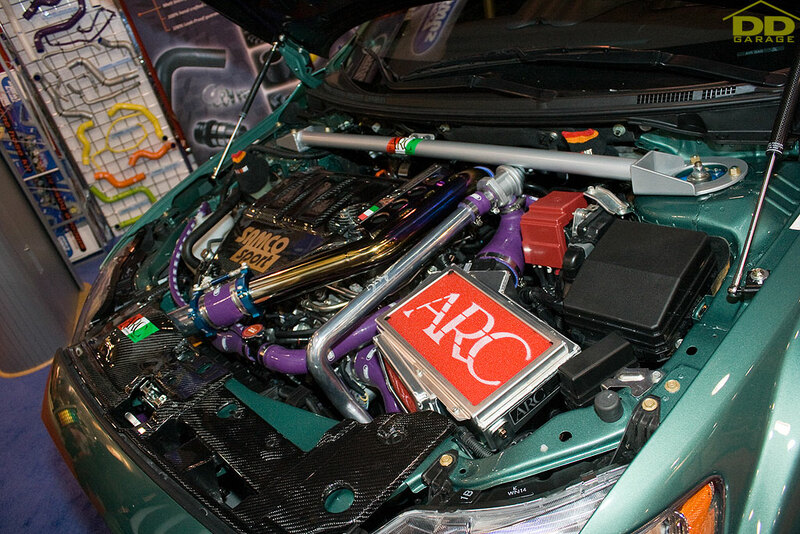 This entry was posted in 2009 SEMA Show, Automotive on September 28, 2010 by Eric. 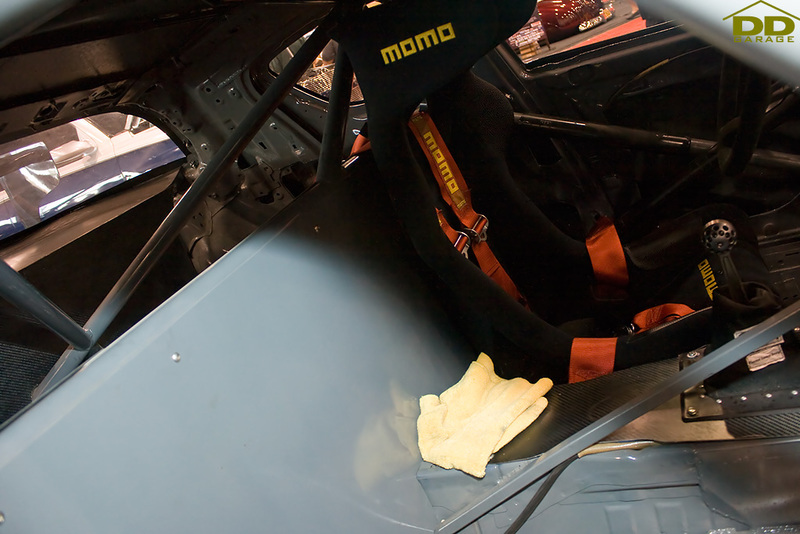 Right before 2009 SEMA, I came down with a cold and mean sore throat (I could barely swallow without wincing) yet I was still determined to make SEMA. Anyways, the owner of this Evo was trying to chat with me, explaining his pride and joy. However, I was just trying to get away from him as politely as I could because I was dying and wanted to walk the show as quickly as possible. Thought that was kinda funny. 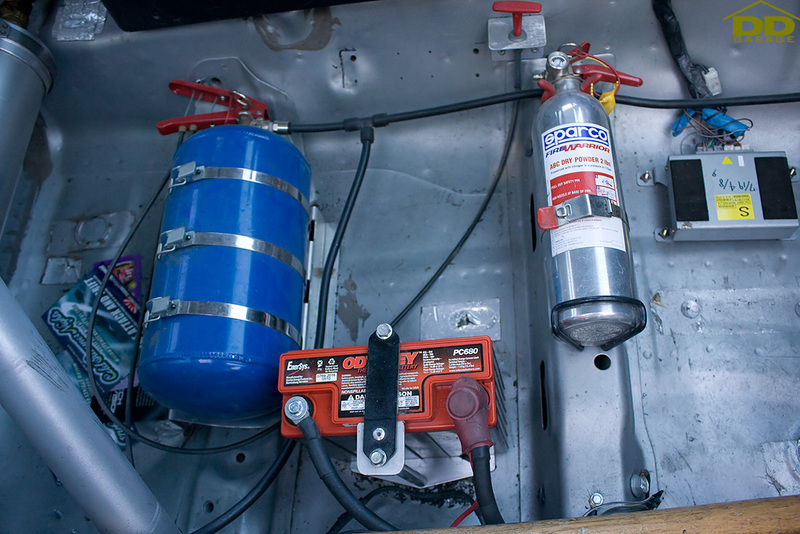 This entry was posted in 2009 SEMA Show, Automotive on September 26, 2010 by Eric. 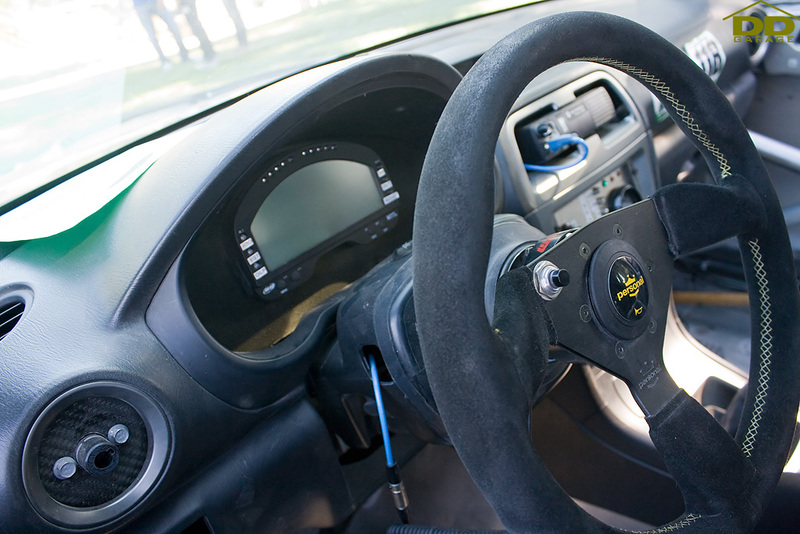 This entry was posted in 2009 SEMA Show, Automotive on September 19, 2010 by Eric. 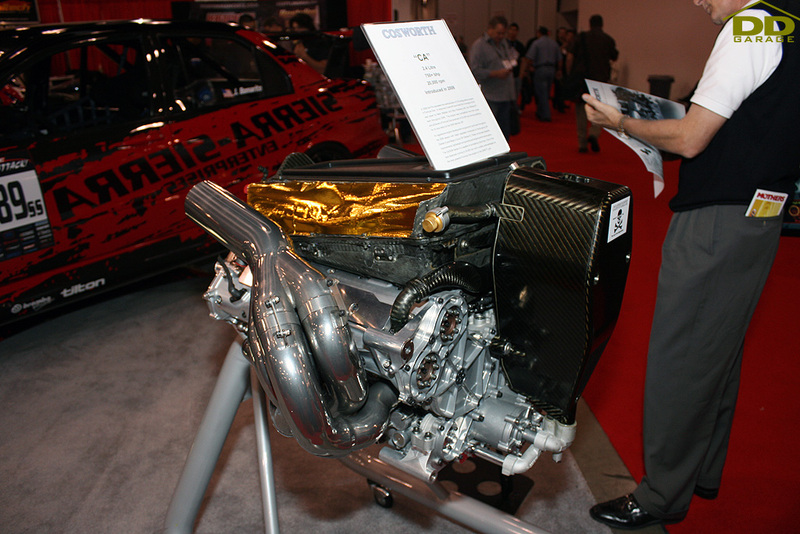 Yeah, I know, posting SEMA 2009 coverage is a bit late but I still got a handful of SEMA pictures that I haven’t posted. 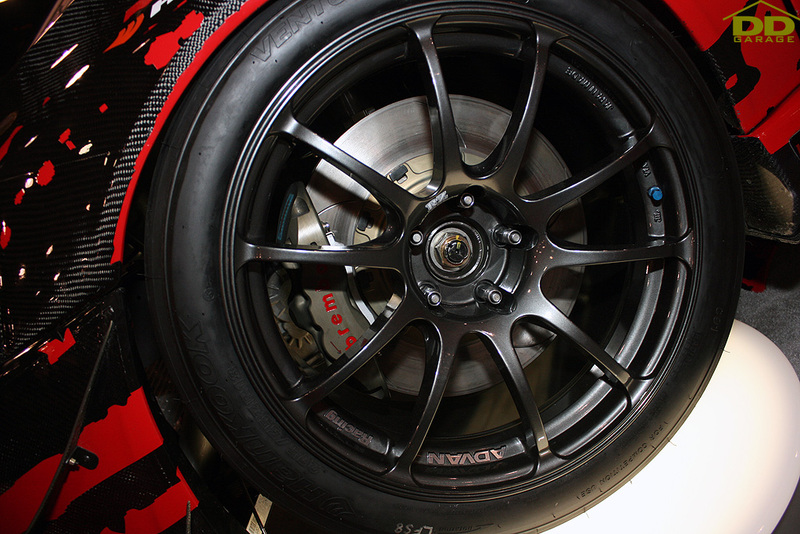 This twin turbo Gallardo from Underground Racing was at the Mobil 1 booth. 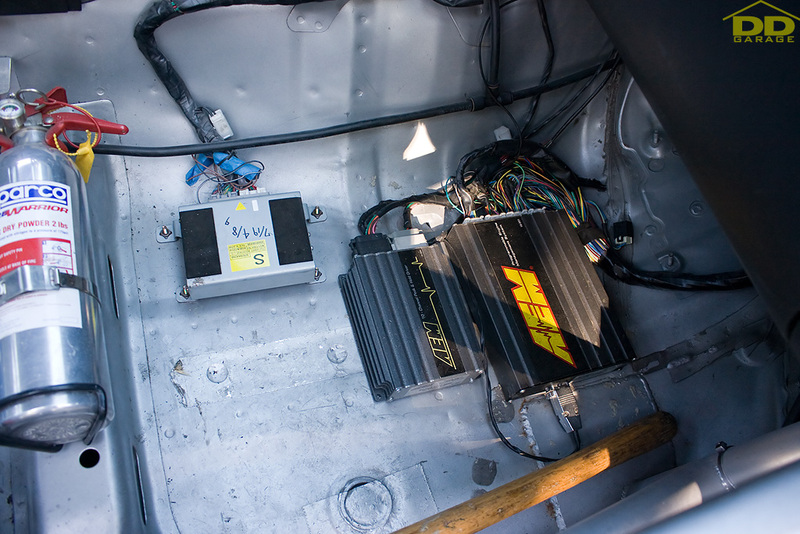 This entry was posted in 2009 SEMA Show, Automotive on September 16, 2010 by Eric. 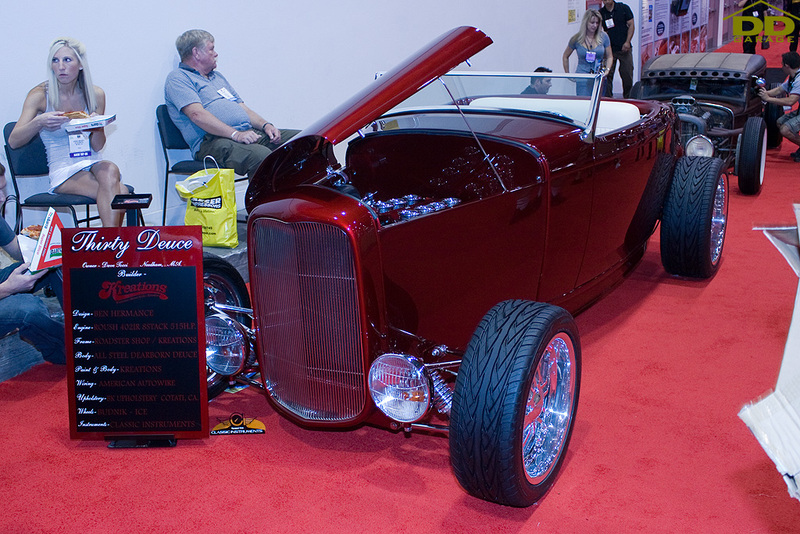 Right in front of that rat rod is this beautiful kandy red (or is it burgundy? I’m color blind) hot rod. And it’s got ITBs! 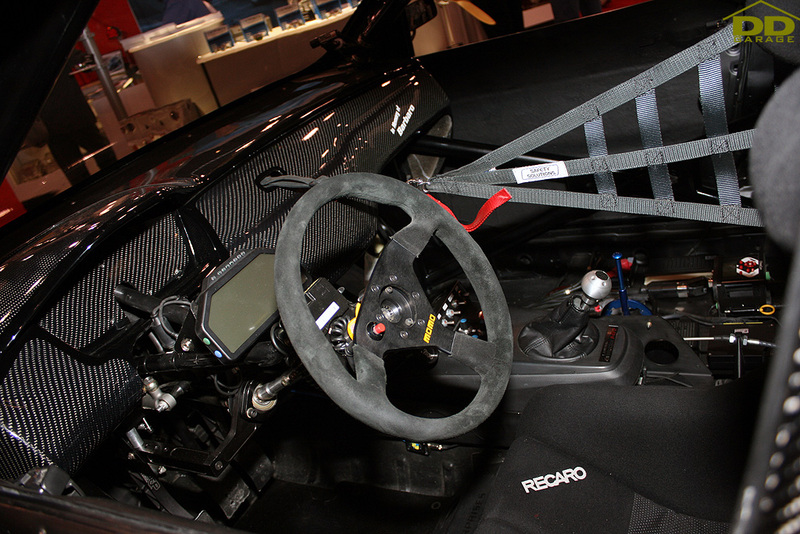 This entry was posted in 2009 SEMA Show, Automotive on February 4, 2010 by Eric. Spotted this rat rod at SEMA. 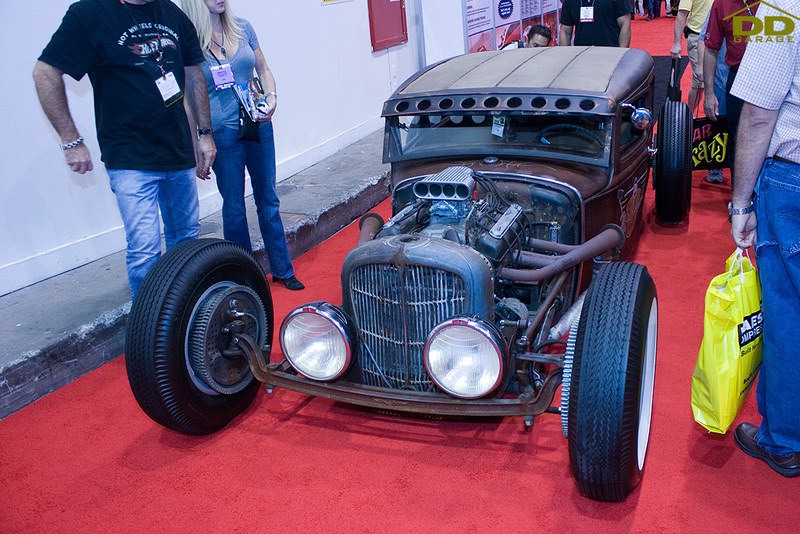 I’ve always liked rat rods: function over form, driven over shown off. 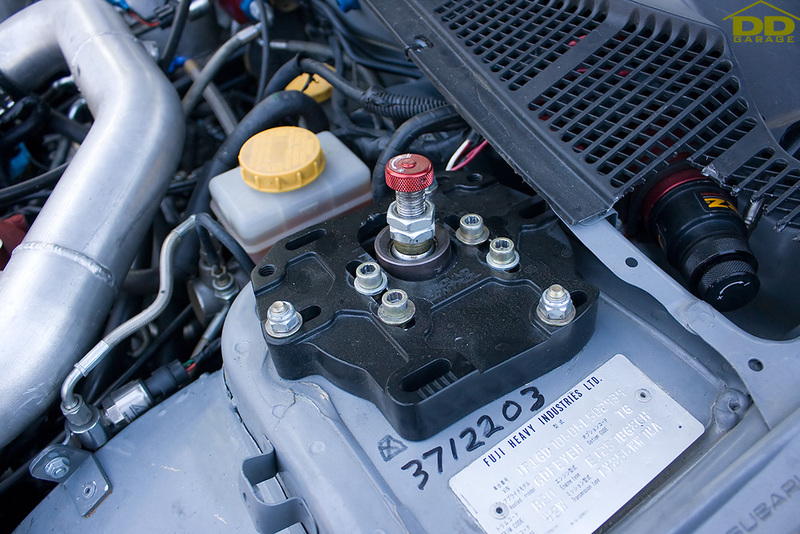 Just like my car. 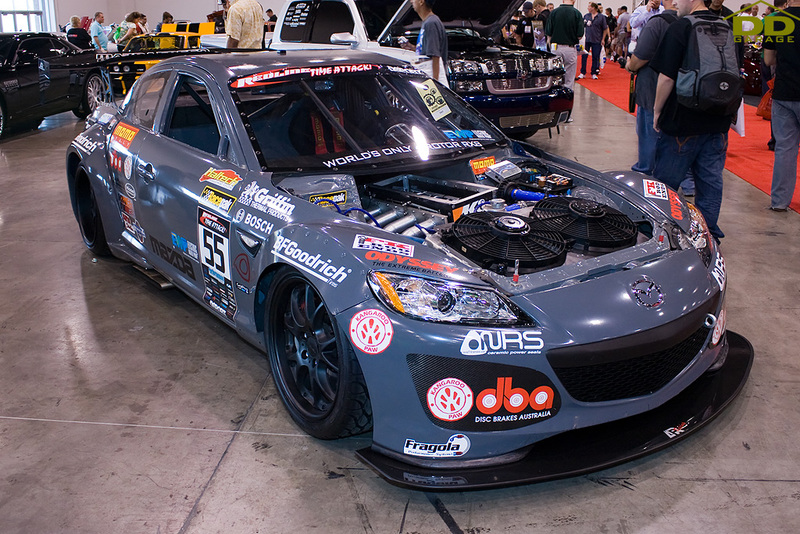 This entry was posted in 2009 SEMA Show, Automotive on February 3, 2010 by Eric. 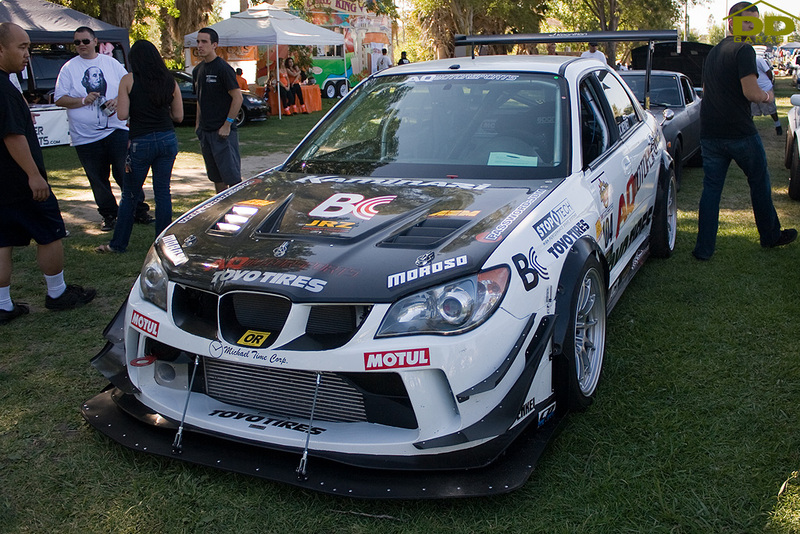 When I was passing by the SamcoSport booth at SEMA 2009, I was expecting to see one of Ferdie’s Subarus there. 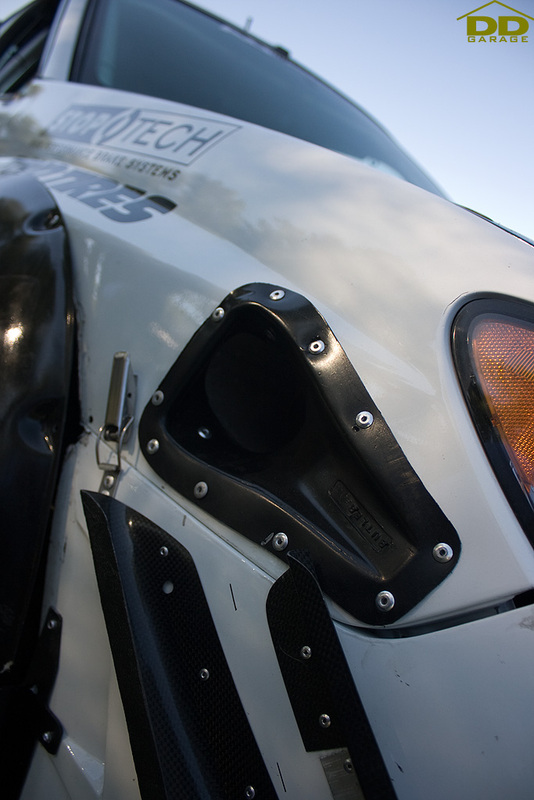 However, this Evo X from AutoConcept greeted me. 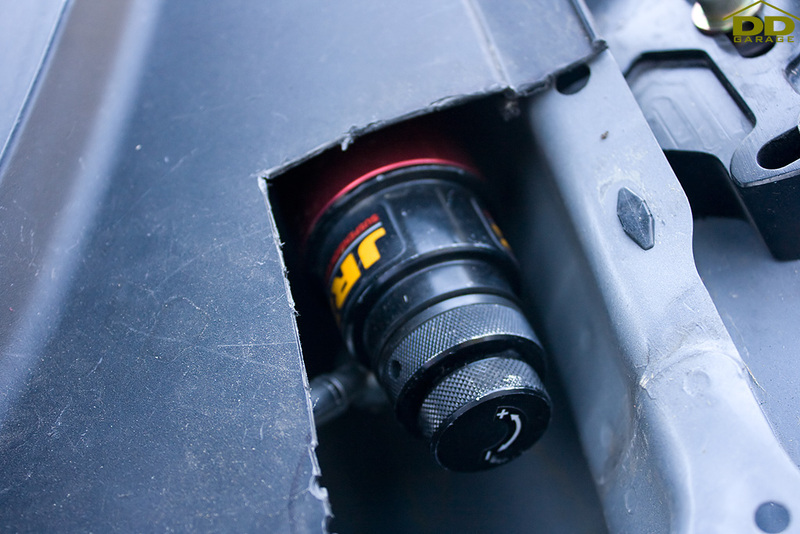 Rocking one of JDM Ego’s favorite brands: Voltex. Thought it was a bit ironic to represent JDM Ego while sponsored by Seibon. 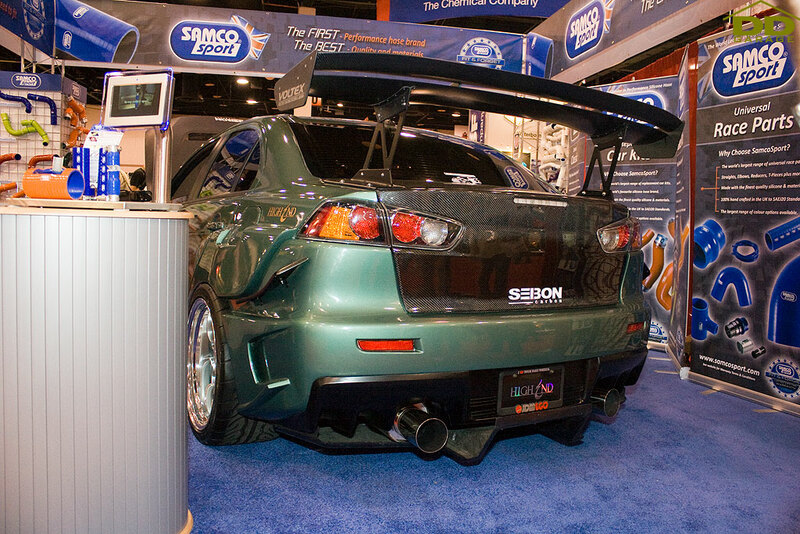 Seibon pretty much single handedly counterfeited (and effectively destroyed) the JDM carbon fiber hood market in the United States. 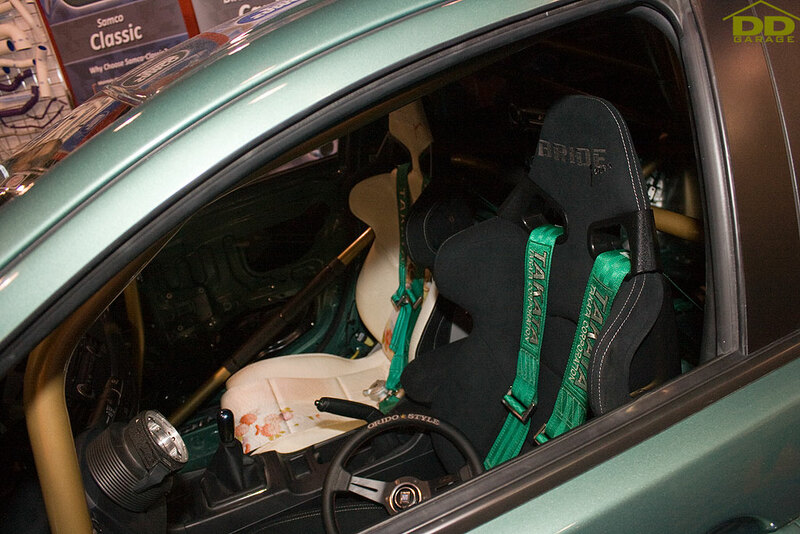 Limited edition Bride Japan seats. They are one of the few Bride seats that are made out of suede. 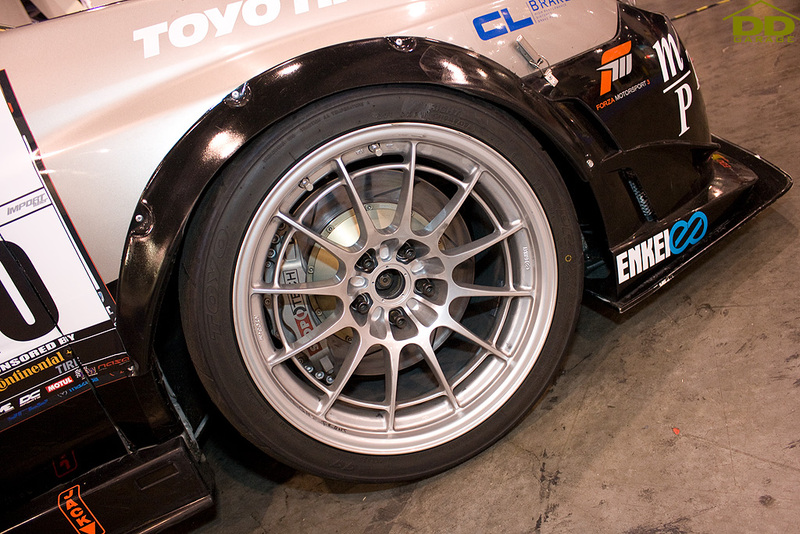 The only other car that I have seen rock these are Shaun’s HKS Kansai Evo. 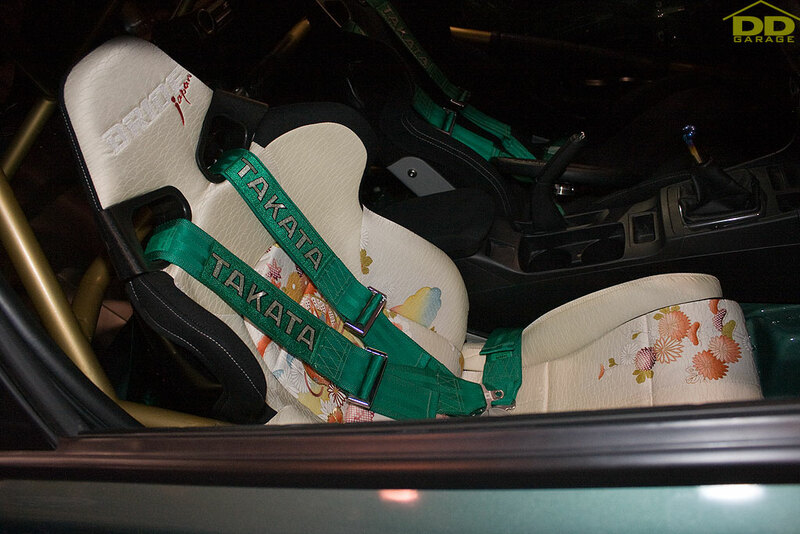 Limited edition Bride kimono-material seats. I’ve never seen these seats in person. 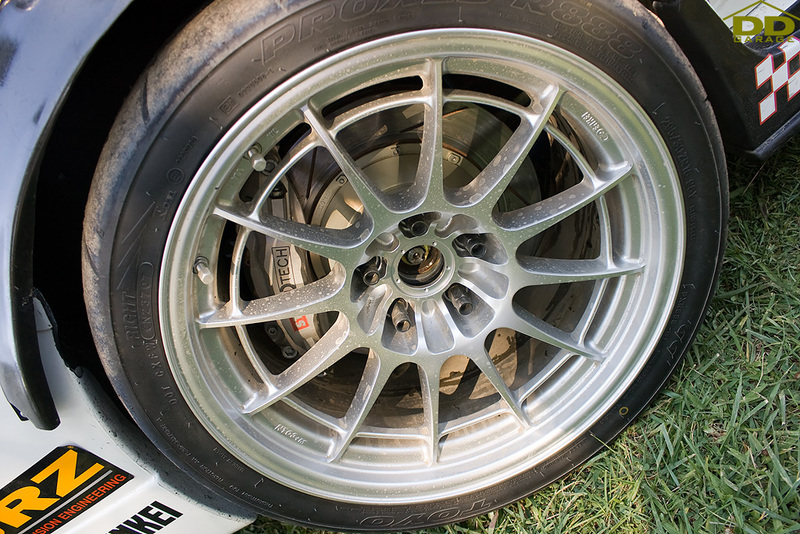 Can’t go wrong with Project Mu with SSR, wrapped in Advans. The entire SamcoSport and ARC catalog. This is probably one of the first Evo X that I’ve seen that is rocking the ARC catalog. 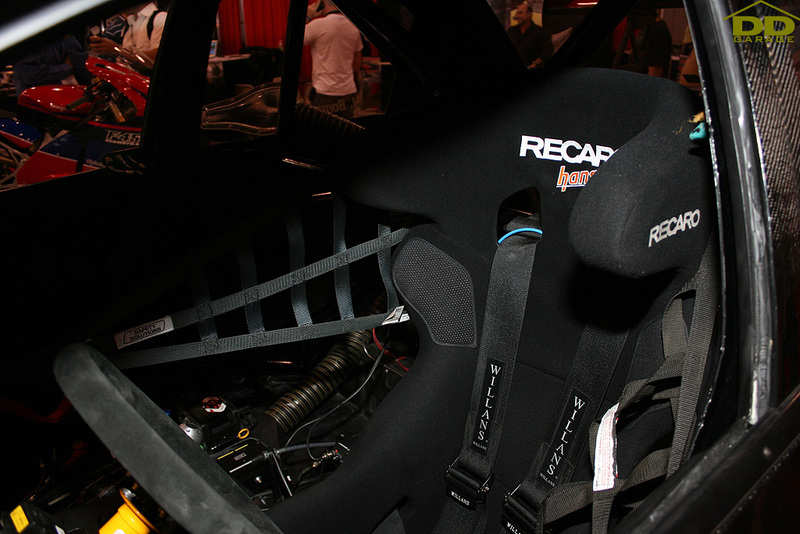 This entry was posted in 2009 SEMA Show, Automotive on January 21, 2010 by Eric. 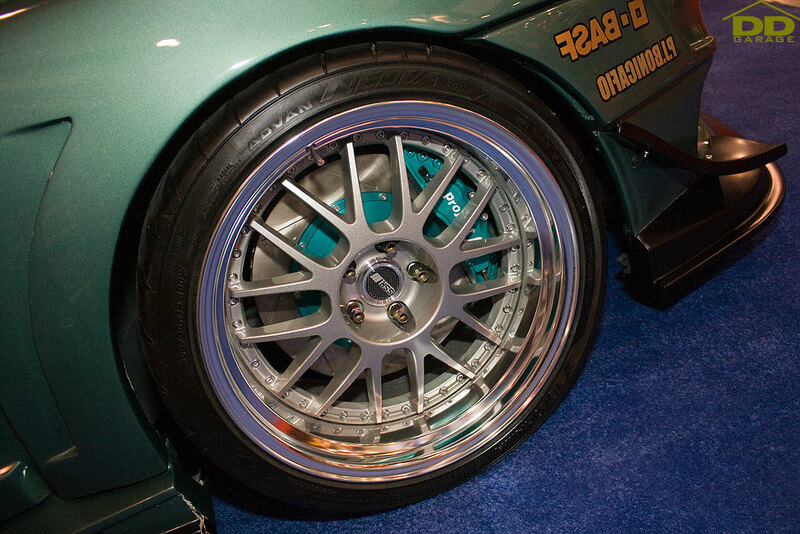 I know I’m hella lagging on posting my coverage of SEMA 2009. I guess it’s a good thing that I got too much content, not enough time to post. 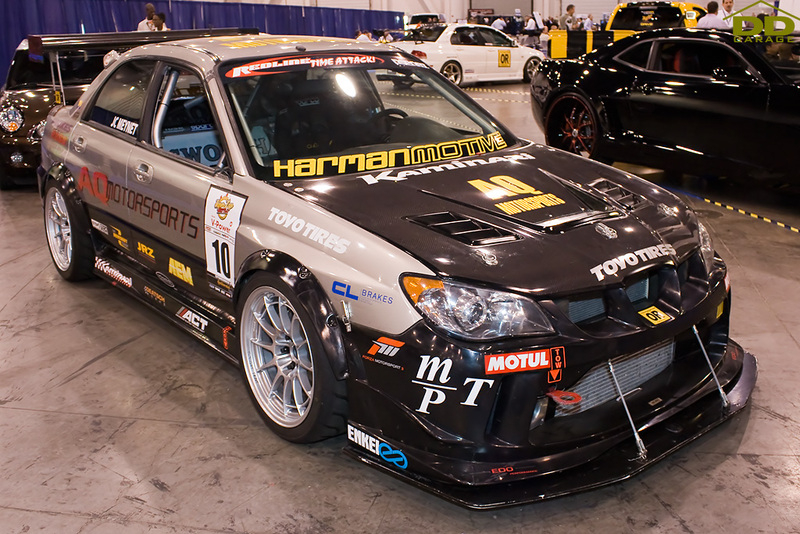 Anyways, we all know the recession hit SEMA 2009 pretty hard but damn! 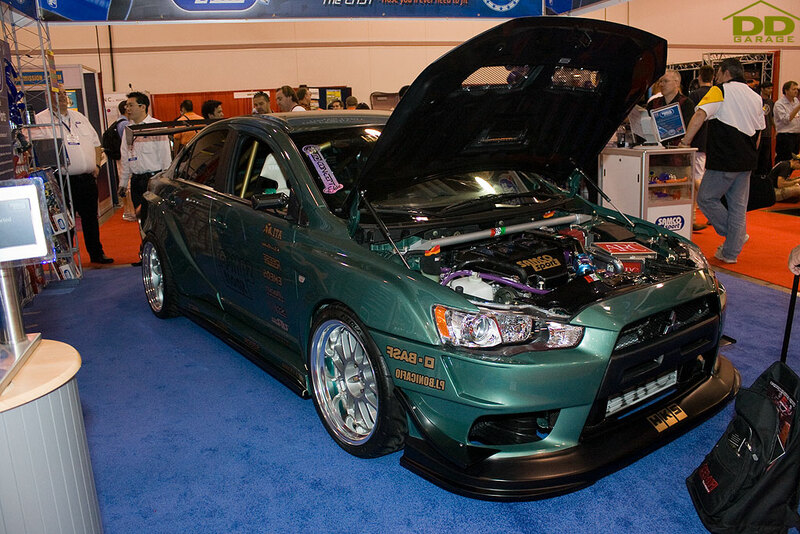 This entry was posted in 2009 SEMA Show, Automotive on January 20, 2010 by Eric.